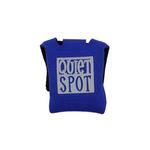 Our Quiet Spot Pet Tag Silencer in Blue offers a stylish solution to annoying tag noise. Posted On 02/11/17 by Janet H from Sugar Land, TX Yes, Janet H recommends this product! 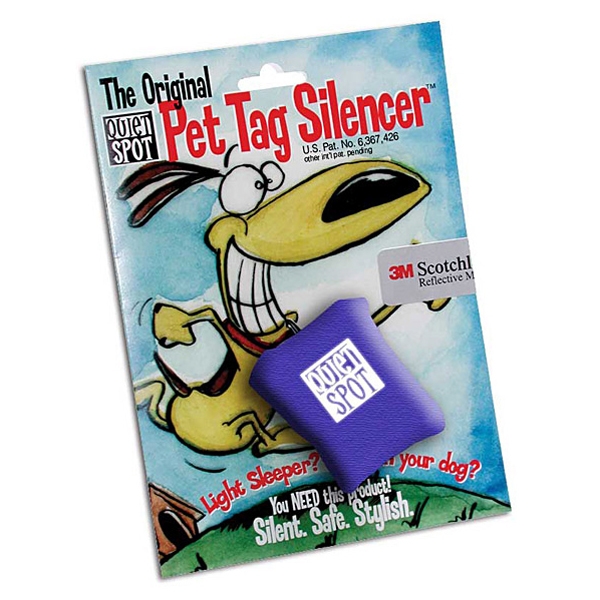 Since they started making Quiet Spot my dogs have always worn them. They have lost a few along the way, but it keeps their tags clean. They wash up well, when the dogs go to the groomers. It is time to wash their collars and Quiet Spot . Wouldn't be without them. Posted On 12/02/16 by D H from , KS Yes, D H recommends this product! 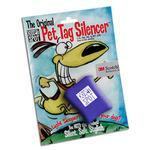 Better than tag rings & matches harness & collar. Posted On 06/05/16 by Susan U from Bloomfield, NJ Yes, Susan U recommends this product!